Many people consider Spain as one of the most romantic places on earth. With stunning areas like the Costa Blanca, there is no doubt why so many couples choose Spain as their wedding destination. In this regard, the Torrevieja area and Orihuela Costa, located on the south-eastern Alicante province are sure winners. With their beautiful coastline, picturesque sandy beaches, and promenades running parallel to the beaches, it offers some of the best backdrops for a wedding and your guests recreation. There are hotels and resorts here, complete with great views and services that offer wedding packages, for example the La Zenia hotel in La Zenia on the Orihuela Costa. When it comes to wedding destinations, Alicante spoils you with choices. You get to choose between stunning cities like Torrevieja and Orihuela. You will find several resorts like Punta Prima restaurant, Orihuela Coast Resort, and Montepiedra Hotel which can serve as excellent wedding venues. With their sprawling gardens, views of the coast, and affordable services, you can choose any of these as your romantic wedding venue. Soak in the Mediterranean climate, let your hair down and enjoy the beautiful sceneries as you tie the knot in an outdoor wedding in the hotel gardens or on the beach front. Of course, I will be there to capture all the great moments of your day. With plenty of wedding planners and fantastic locations, your wedding will be no less than a fairy tale. Enjoy a Spanish holiday along with your guests and ring the wedding bell in the romantic setting of Torrevieja. We will shoot couple photos on the pristine beaches. You can also pose for group photos against the cobbled streets and find the vast sky blessing you. 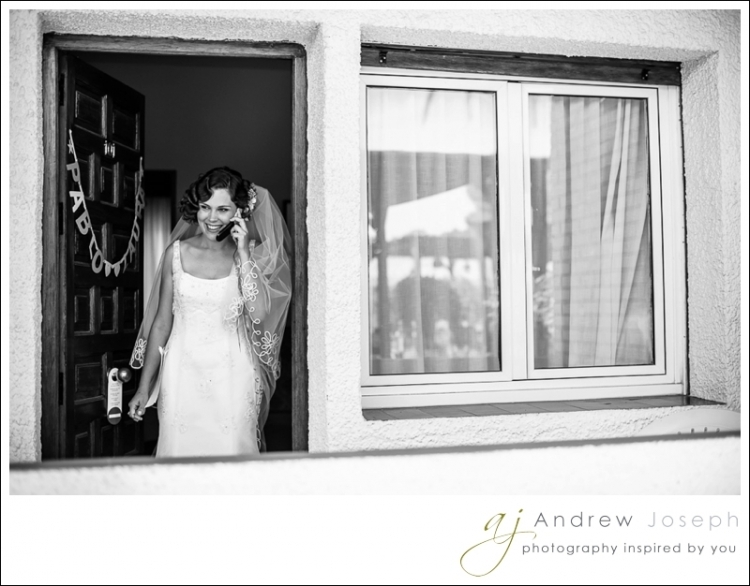 With my photography service, you can enjoy and relive all the warm memories of your Spanish wedding for years to come. Would you like to have a chat with me about your wedding plans? Do you have questions about my work process? Let’s have a virtual coffee together! Click here to drop me a message or give me a call on my mobile (I use whatsapp).